Mellow Yellow Monday: Field Demo | To Be, To Be. Tutubi. 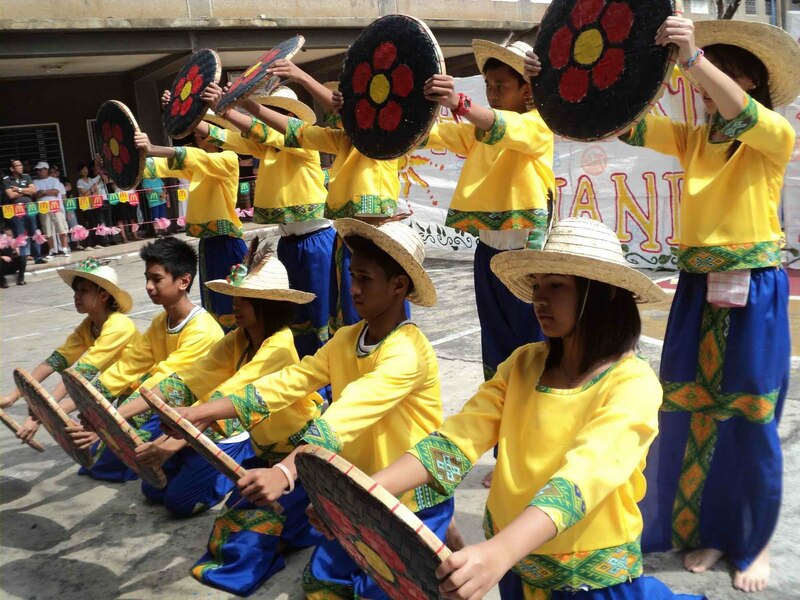 My kids had their field demonstration last week as part of their Foundation Day celebration. 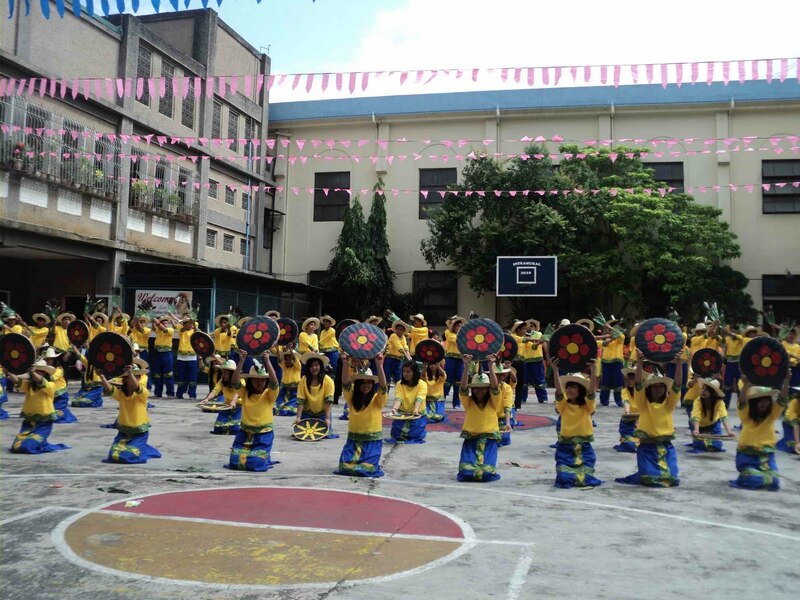 The elementary students danced under the theme Saving the Planet while the high school students showcased Philippine Fiestas. It was a very colorful and very beautiful event and the kids were very talented! Oops, I deleted my comment -- beautiful yellows, and saving the planet is a wonderful theme for kids. Very colorful. Iba talaga ang Pinoy very creative. Happy Monday! What a lovely field demonstration! Love their costume. Saving the planet is a wonderful theme. 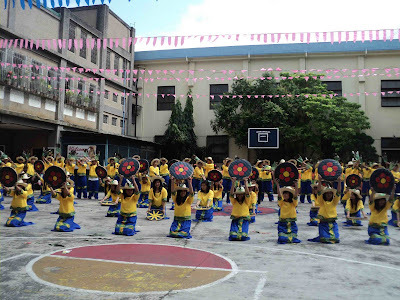 Wow, so much yellow here :) i remember tuloy during my college days we also had this thing.